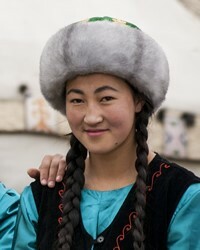 Although they are related to the Kazakh and other Turkic peoples of the region, the Kyrgyz look very much like the Mongols. They are culturally Muslim, but the practice and understanding of Islam is low. Spiritism is widespread, with ubiquitous shrines, amulets, the occult, shaman priests, and demonization. Because of past experiences, misconceptions about the nature of the Christian Gospel must be overcome. A recent translation of the entire Bible is available in the Kyrgyz language, as well as many excellent communication tools. 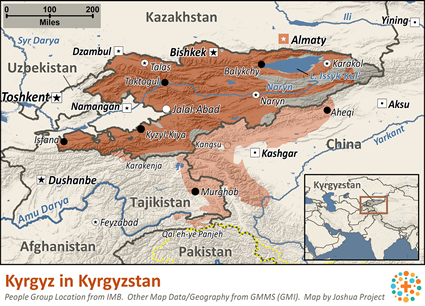 Pray for workers to use these means to communicate the Gospel message to all of Kyrgyzstan. Evangelicals are growing at an encouraging rate among these people. 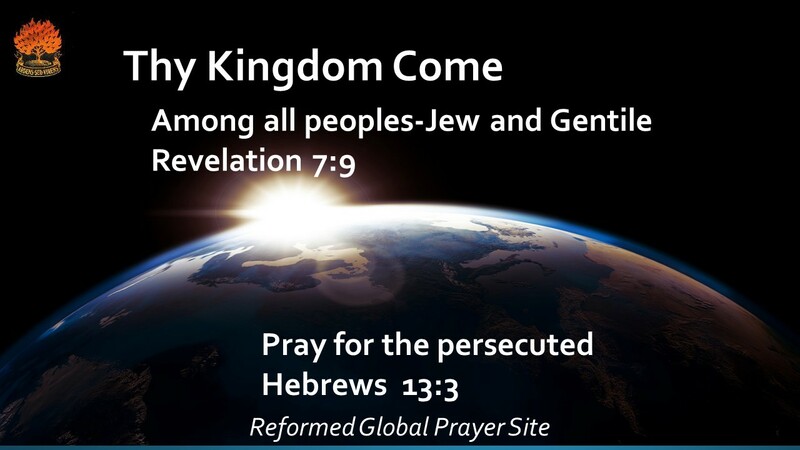 Pray these individuals will be properly instructed in the faith, and will hold fast to Jesus as their first love. 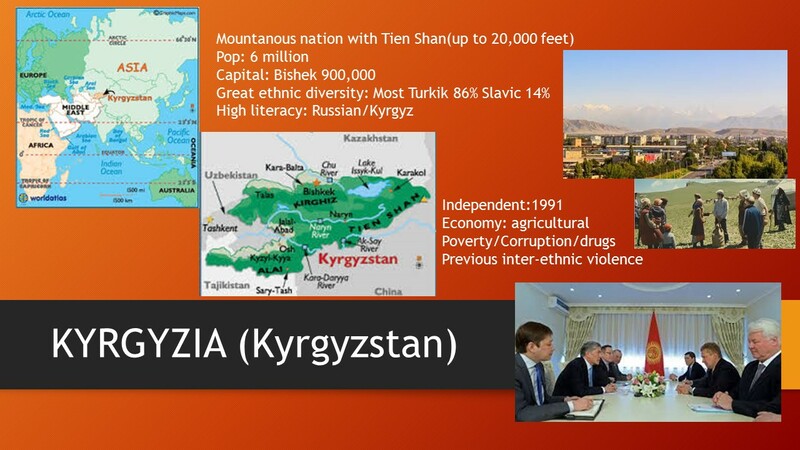 Pray that each Kyrgyz individual will increasingly hunger to know the truth found in Jesus Christ, and that this hunger will then be satisfied. 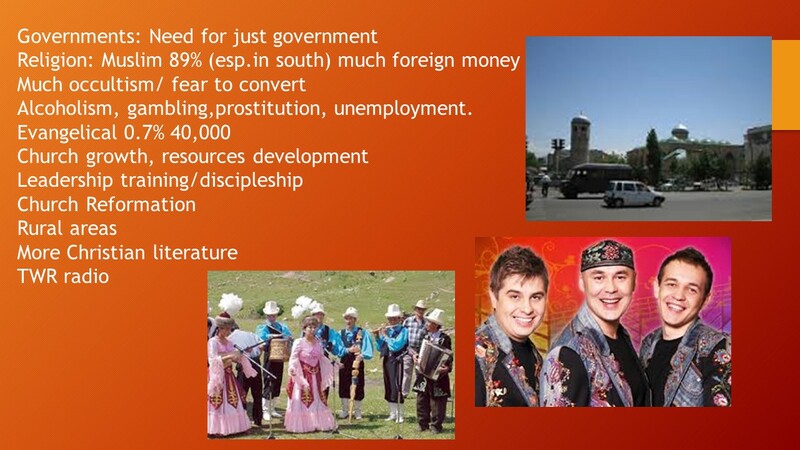 This entry was posted in Kyrgyzia. Bookmark the permalink.